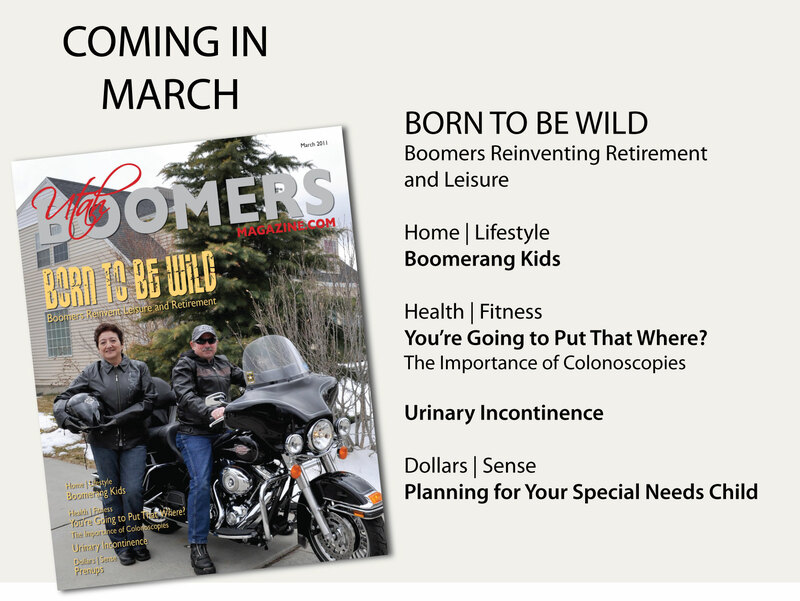 Beginning with the March issue, Utah Boomers Magazine will be published online only. Publishing and distributing a complementary magazine is very costly. We rely on advertising to cover the costs and unfortunately, we have been unable to contract enough to sustain the costs of the physical publishing of the magazine. As the managing editor of this magazine, I want to say what a pleasure it is to work on a publication that is important to our community of boomers. As a boomer myself, I know we have special issues that need to be reported on. 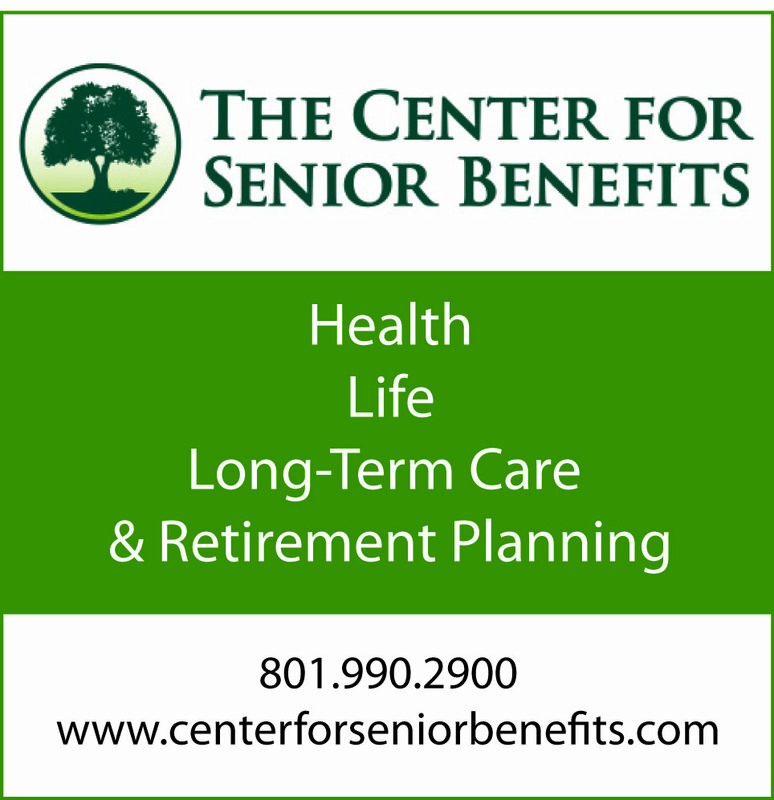 By publishing online, we will be able to continue bringing Utah Boomers Magazine to our readers and hope you will continue reading.